Click on the box to the left of each student's name to see their grades and/or comments for a particular class. If there is something that can be easily fixed, fix it! It will save automatically. Once you are satisfied that the grades and/or comments are correct, then scroll down and click the green Mark Complete button. This will also save automatically. 6. Finally, refresh the display periodically. The reviews that you have already marked complete will disappear. Keep going until all of your reviews are done. 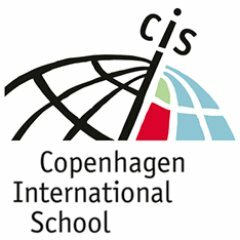 If you see something that you think is wrong (such as a group of students or a class that you know you are not meant to review), contact itstaff@cis.dk for help.